PT. 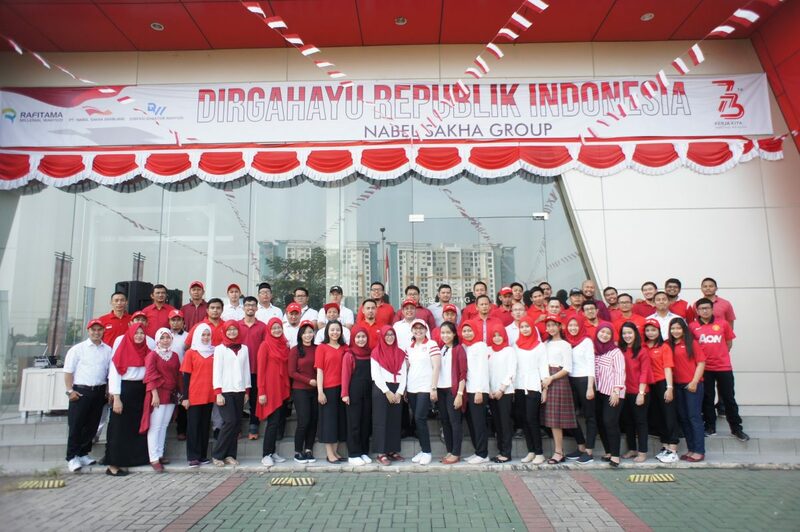 Nabel Sakha Gemilang as a leading Indonesian company that specializes in distribution of industrial lubricant mostly used in manufacturing sector. Discover more experience and learn from manufacturing industry to be part of our team. Good personality and good communication skills. Graduate from Engineering/ Management/ Economics/ Marketing field min.Diploma/ Bachelor Degree’s with GPA min. 3.00.